The Minnetonka Historical Society is a non-profit organization dedicated to preserving Minnetonka’s past and is located at the Burwell House, in the heart of Historic Minnetonka Mills. Stats about Minnetonka – maps, race, income, photos, education, crime, weather, houses, etc. The Minnetonka Public School District is a high performing school district proudly serving families in all or part of 10 communities: Minnetonka, Chanhassen, Deephaven, Eden Prairie, Excelsior, Greenwood, Shorewood, Tonka Bay, Victoria and Woodland. Together the ten communities have provided incredible levels of support for the children and programs in the Minnetonka Public Schools. Hopkins Public Schools is an award-winning school district with a K-12 population of about 7,400 students. The District’s buildings include seven elementary schools, two junior highs, one high school, five community centers, an auditorium, and two community dining spaces/cafes. Go to their consumer information page for a wealth of information on all kinds of mortgages. Welcome to Fannie Mae’s For Home Buyers & Homeowners section. This section offers content, tools, and resources — all in one convenient portal. Bankrate.com continually surveys approximately 4,800 financial institutions in all 50 states in order to provide clear, objective, and unbiased rates to consumers. Their Web site provides free rate information on more than 300 financial products, including mortgages, credit cards, new and used automobile loans, money market accounts, certificates of deposit, checking and ATM fees, home equity loans and online banking fees. This site is for consumers interested in learning more about reverse mortgages. The information provided on this site is provided by the National Reverse Mortgage Lenders Association (NRMLA). Real estate domain names for sale. Look up Mike if you are interested in Long Boat Key real estate and/or the surrounding area. Mike is a fantastic Realtor, a longtime resident of Long Boat and a long time friend of mine. 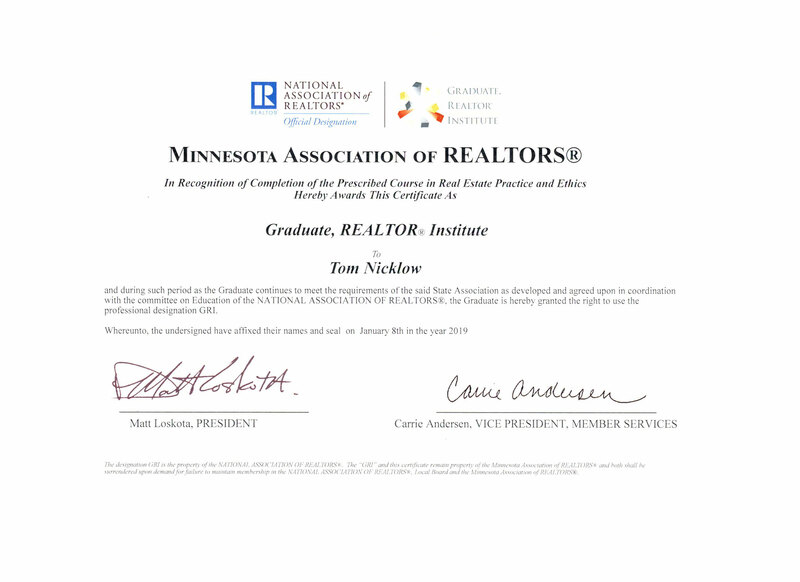 "We used Minnetonka Realty to both sell a home and purchase a new home. 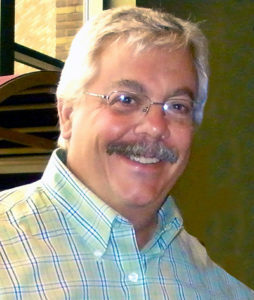 We were able to take advantage of Tom’s years of experience and knowledge of the... continued"